There are many causes why some people get low FPS in Minecraft. 1. The most important one is your Hardware. For a stable FPS-rate your Hard- and Software (Graphics Card Drivers for example) should be up-to-date. 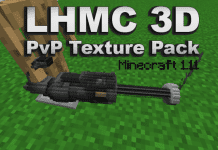 How to install PvP Texture Packs 1.12/1.9? If you don't know how to install the 3D CS:GO PvP Texture Pack just look down below, we've provided you a short tutorial there. This installation guide should work with all Minecraft versions. To see the Official Download Links just scroll down. 2. 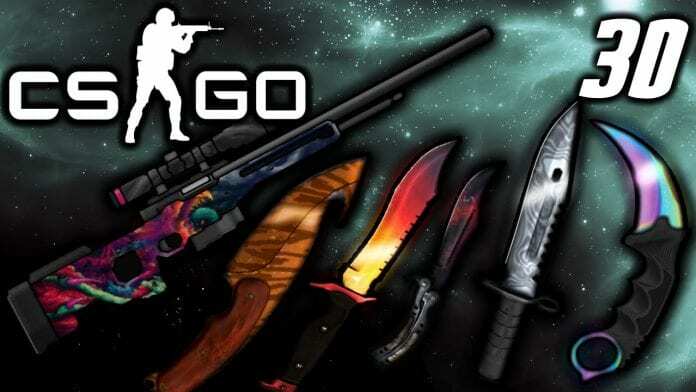 Download the 3D CS:GO PvP Texture Pack from the official links. 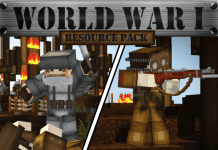 One of the first real 3D Minecraft PvP Resource Packs / Texture Packs. Definitely worth a download! 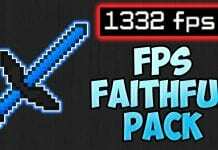 :) Pack Nation Texture Packs: "Best Animated Minecraft PvP Texture Pack" of all time! 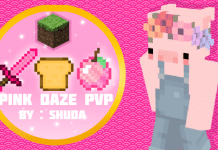 Credit: Jaba Packs/JabaPacks - You are on the official THREAD right now. i dont have a crosshair how to fix??? I’m going to do the 3D Sniper Bow challenge. This is the best CS:GO pack i found. I do not understand, I have an onion “X”, But he does not aim, how to install and what? To make it work? Hey, you people know that cross shows it’s “zoomed in” right? Do you even play shooter games?